Lord of the Ocean is from the company Novomatic and is graphically one of the most attractive slot machines. It offers a combination of sophisticated design and high quality sound effects which are different for each symbol. While playing, it’s as if you are immersed in an underwater world, where Greek mythology comes to life. In addition to the classic card symbols on the reels, you will also be looking for treasure chests, warriors, mermaids, and of course Poseidon, the Greek God of the Seas. Lord of the Ocean works on the same principle as the most popular slot machine atpresent, The Book of Ra. The main difference, as previously stated, is in its outstanding graphics. 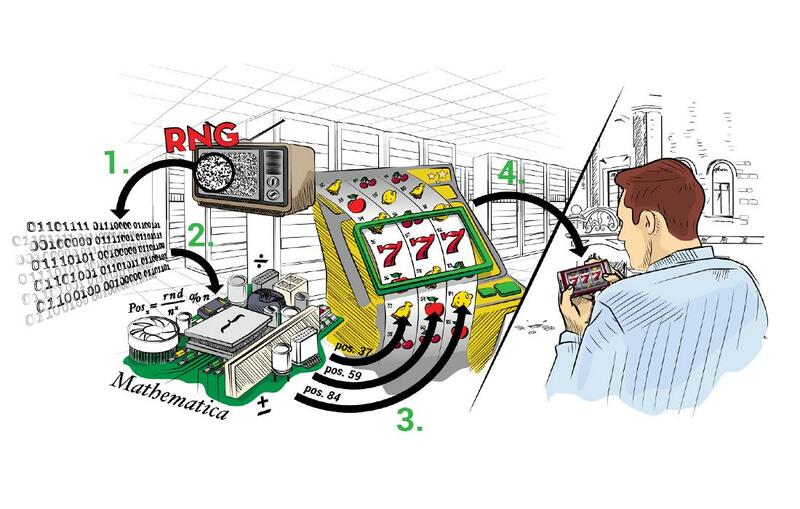 This five reel gaming machine contains ten winning lines, the number of which can be lowered by the player. 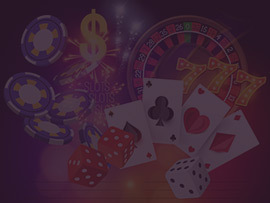 Due to the option of being able to place different size bets, players can enjoy a high level of variability in the game. There is also an auto-play feature, which can be employed by those players who prefer a little more comfort. 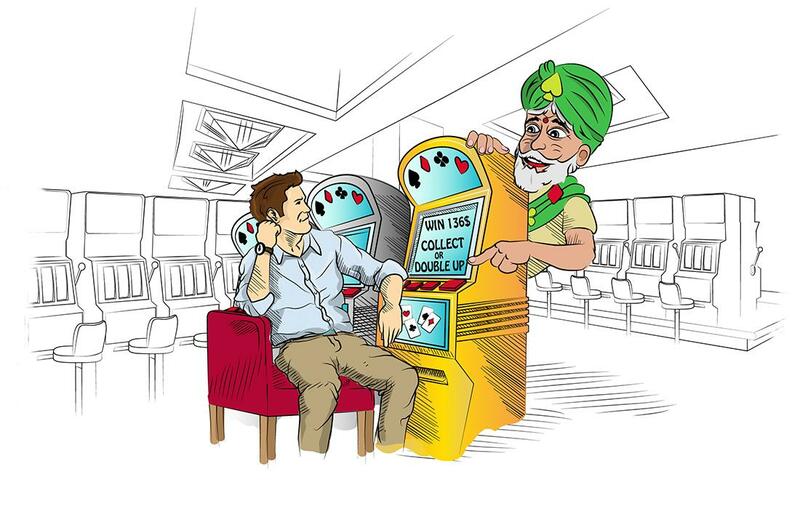 When you win, you hear a ticking clock – this is the moment you have to decide whether your winnings will be added to your account or whether you will try to double them. If you decide to take the risk, you have to guess the colour of the next card. If you are lucky, you double your winnings. This can be repeated up to five times. This means that the original amount you bet can reach an amazing 32 times its value. However, the biggest advantage of the game is the scatter function, which takes the form of a gate. It serves as a wild symbol. If the scatter symbol appears on the reels at least three times, you win ten free spins. The really lucky players may also win additional free spins during these ten free spins. Bonus spins are not played automatically; you are the one who decides how long you will be enjoying this winning feature. That is not all! 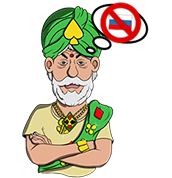 When taking advantage of these free spins, you will be randomly given a special symbol which will make the probability of winning even higher. 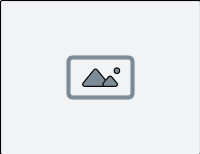 When this special symbol shows up on the reels at least three times, all of the surrounding squares will display the same symbol, and you collect winnings from all the payment lines. Thus, the symbol that is assigned to you is very important. Check the pictures and have a look at the examples of the game with the symbol K. Now, just imagine you have Poseidon on all five reels instead of your symbol. You would become a rich man. The whole screen is covered in Poseidons and you would be enjoying a payout 5,000 times your original bet.